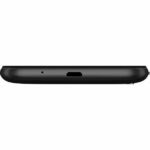 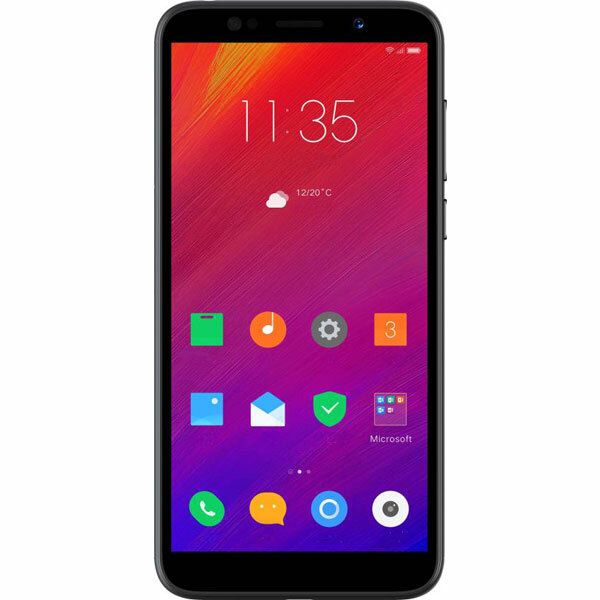 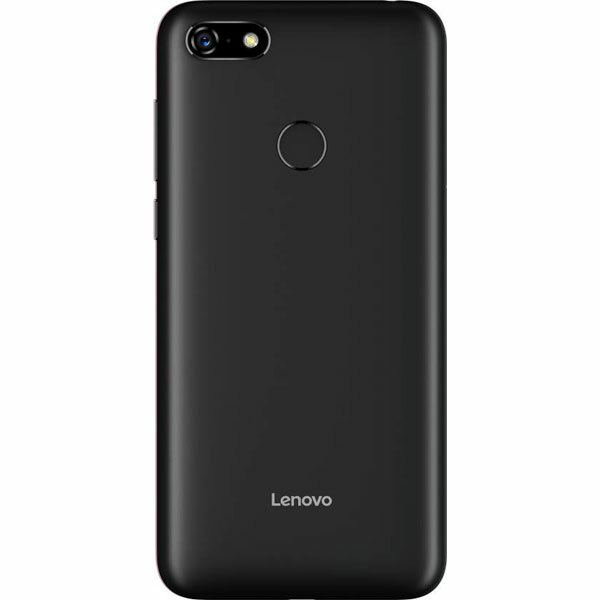 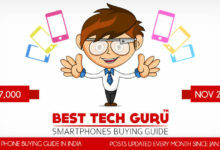 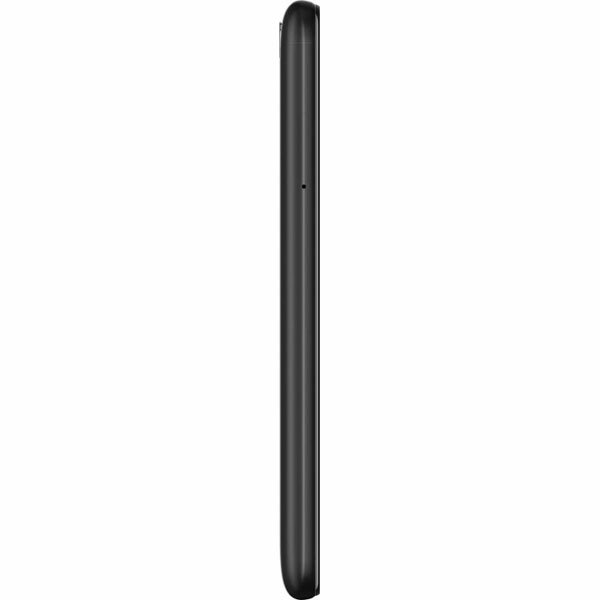 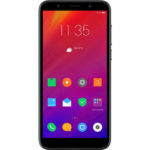 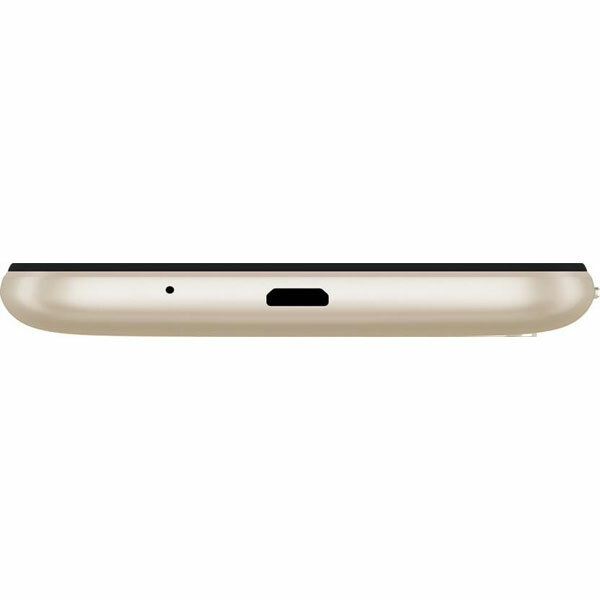 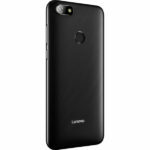 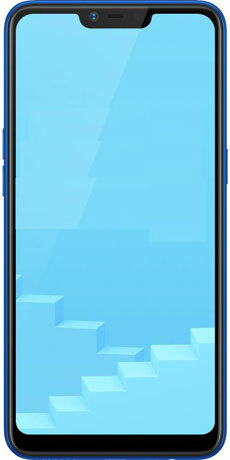 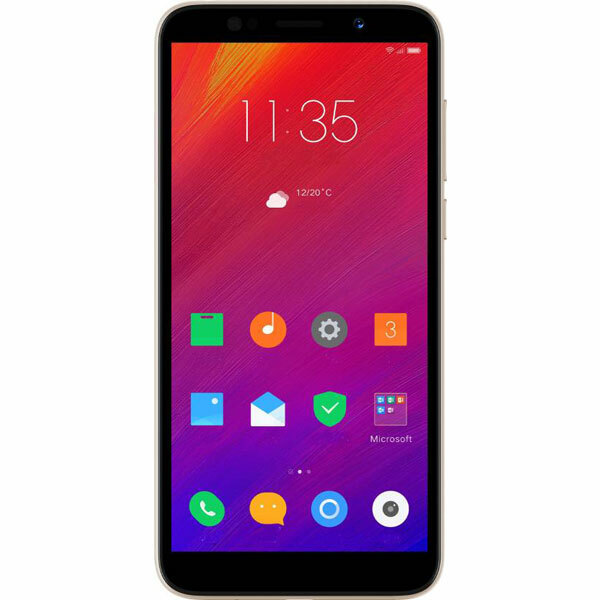 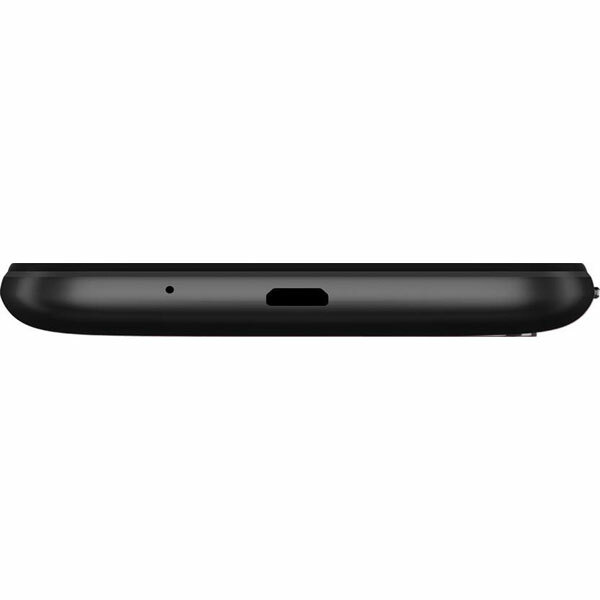 Lenovo A5 (2 GB) - Full Specifications, Price, Review & Should you Buy? 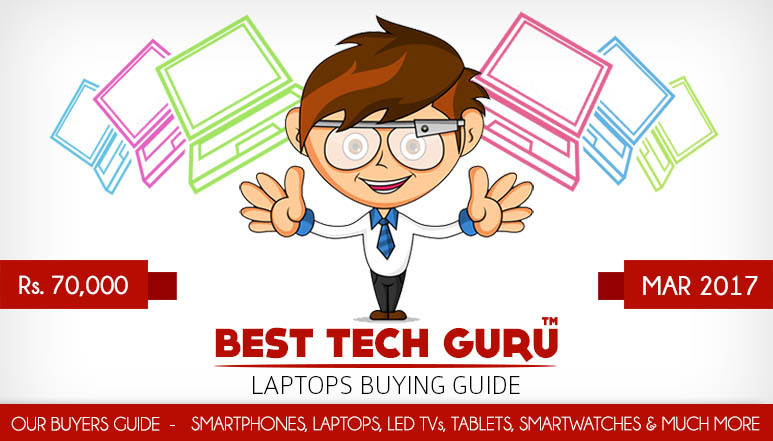 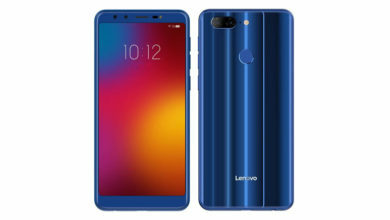 Lenovo is back in the Indian market after a very long time & they claim that they disappeared from the Indian market to get a deeper understanding of what users want. 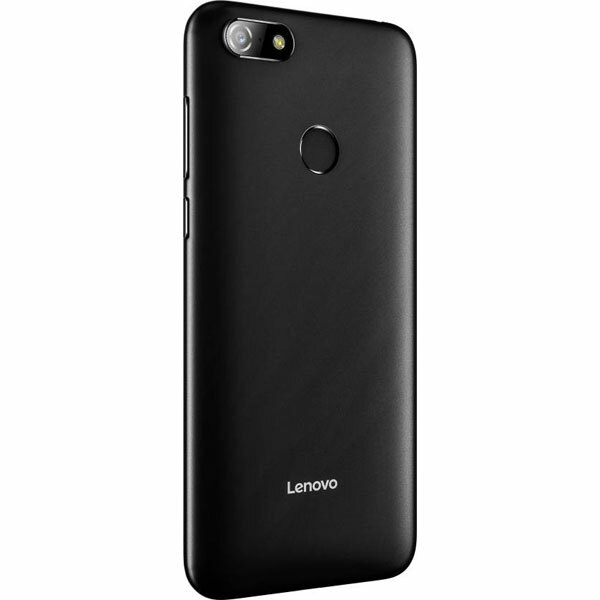 Looks like they have succeeded in that as the Lenovo A5 is a very well balanced phone. 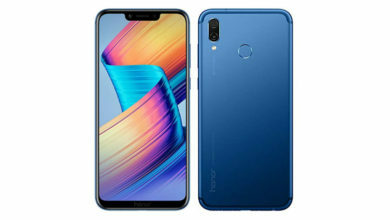 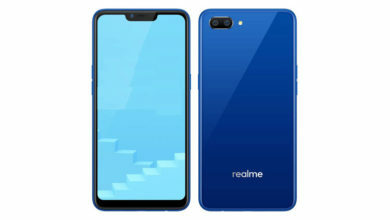 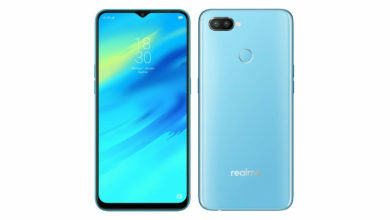 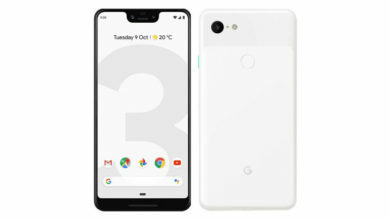 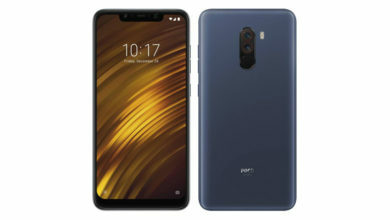 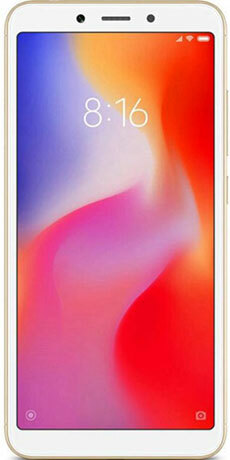 It comes with everything a budget smartphone buyer is looking for, be it the tall 18:9 display, good-looking design, excellent cameras for the price, acceptable performance, latest Android, fingerprint scanner, face unlock & a huge battery. 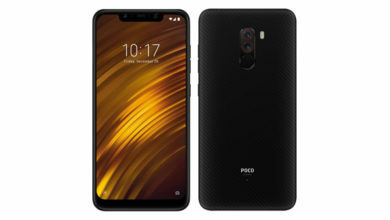 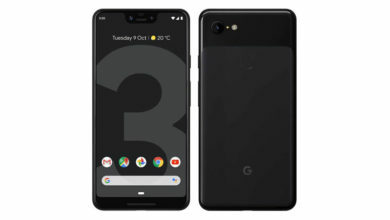 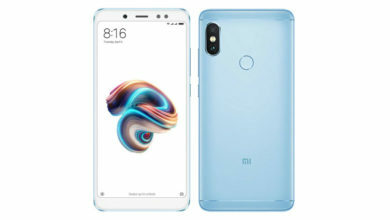 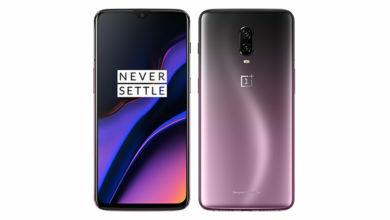 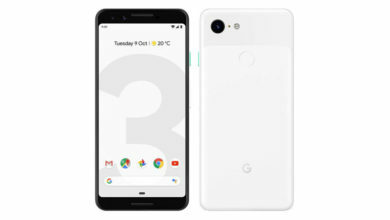 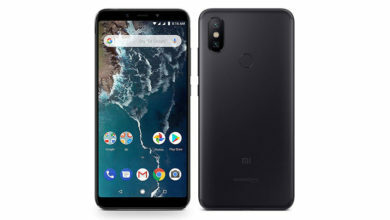 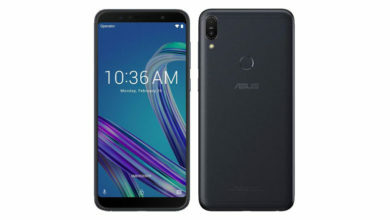 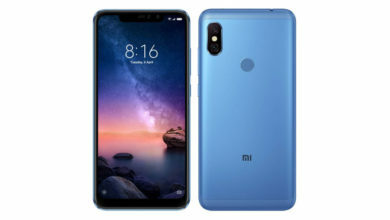 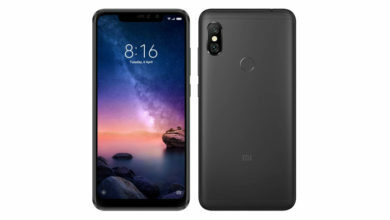 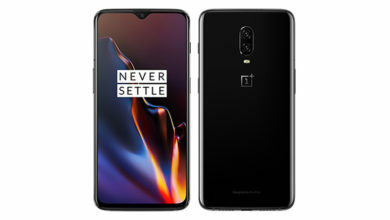 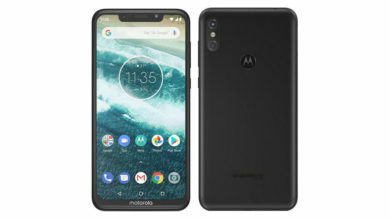 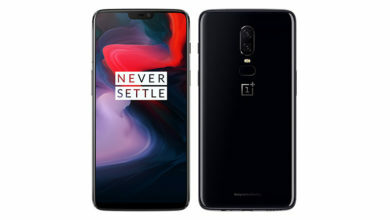 It is a pretty solid overall package in the entry budget segment & the good thing is that, it doesn’t come with any major omissions like most phones at this price do. 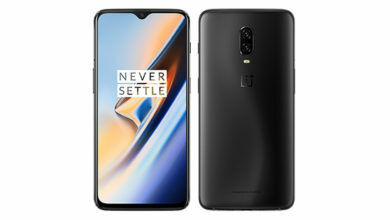 So, can be a very good buy if you are not after very high performance. 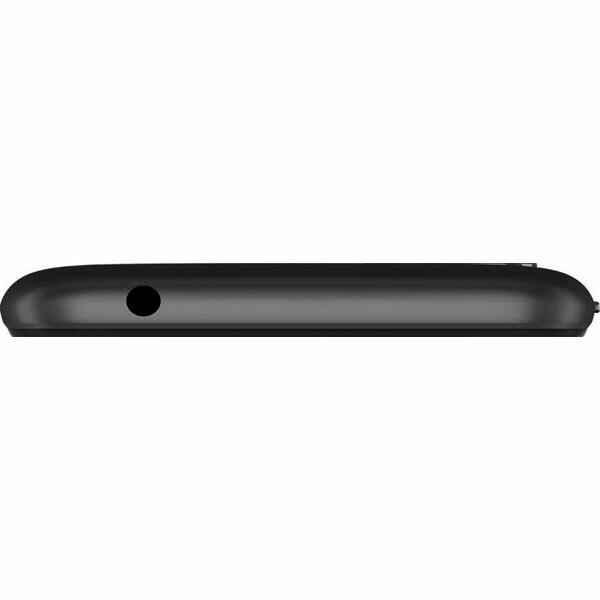 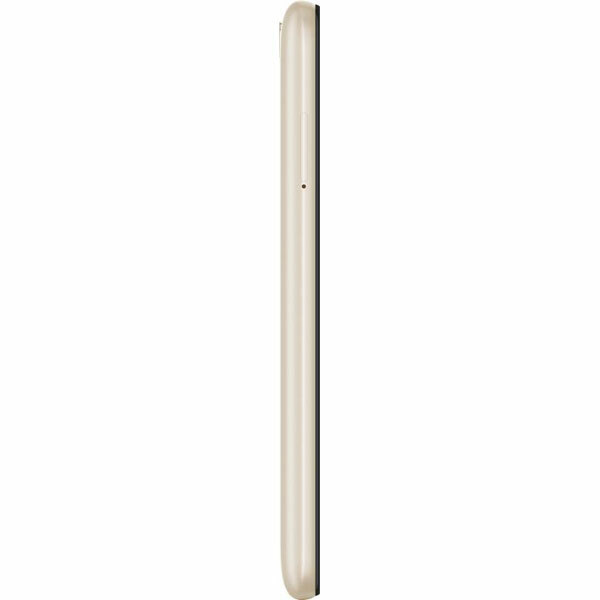 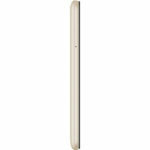 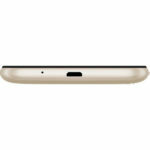 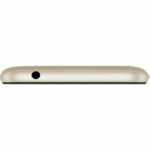 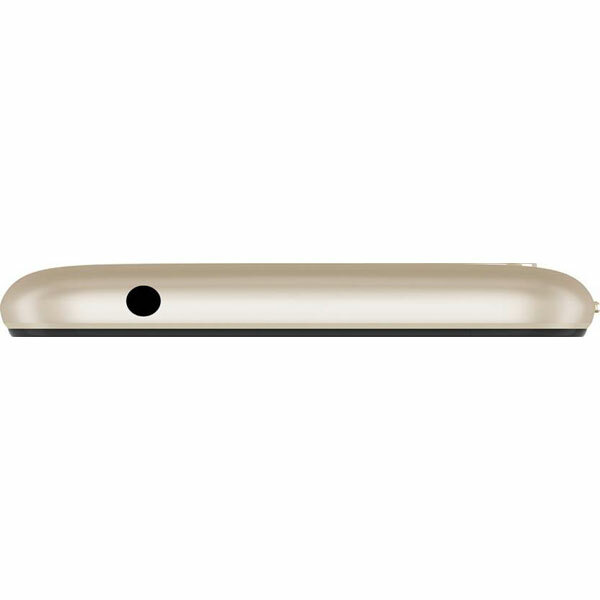 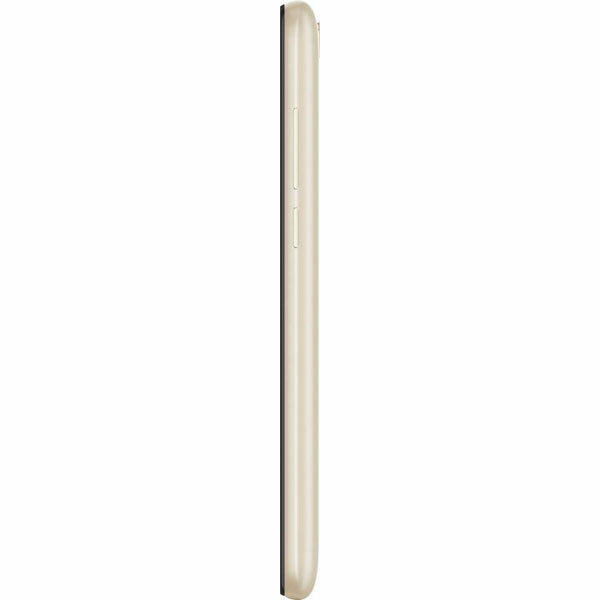 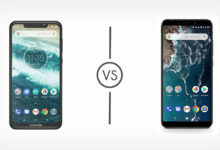 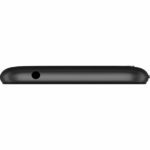 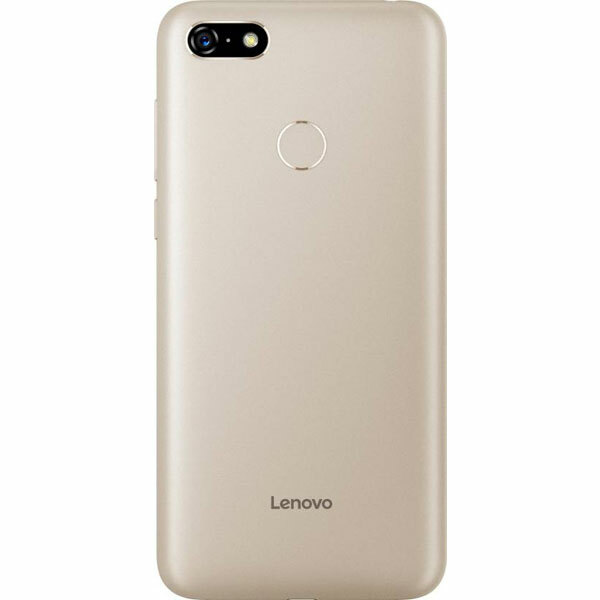 What's better compared to Lenovo A5 (2 GB)? 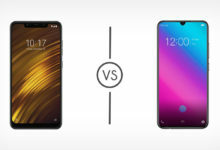 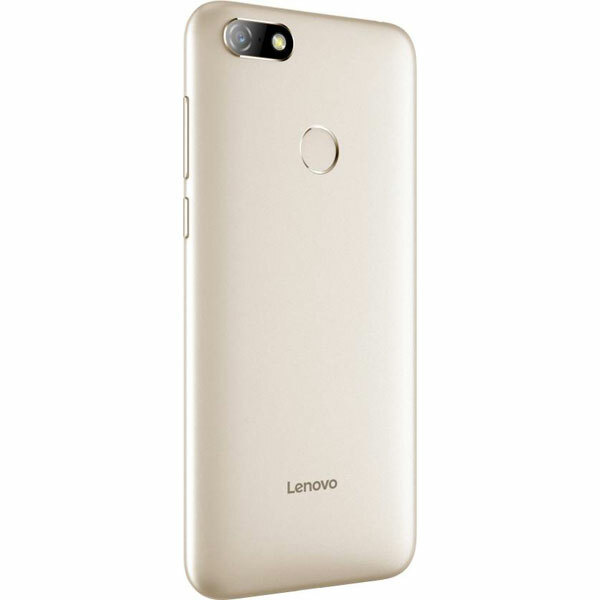 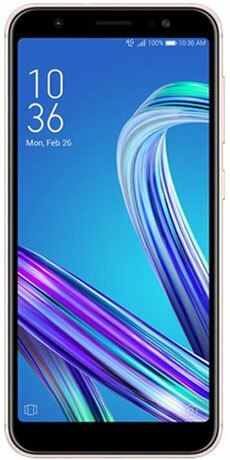 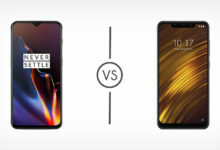 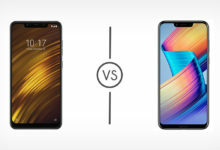 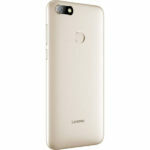 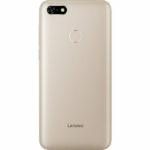 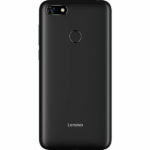 What's weaker compared to Lenovo A5 (2 GB)?